The Google Pixel 3 and Pixel 3 XL are due to be launched on October 9 but the event isn't going to have much to unveil as most specs have been leaked and now even more just slipped out. We've already seen a Google Pixel 3 XL review creep online after test units were stolen and went on sale. Now marketing videos have leaked on none other than Google's own YouTube, here they all are rolled into one video. As you can see there is lots of camera, ahem, focus, since that should be a major selling point with Google AI powered computational imaging, aka HDR+, helping the single lens snapper compete with the likes of the triple lens Huawei P20 Pro. Powering the handsets are expected to be Qualcomm's Snapdragon 845, but with a personalised build for greater efficiency. There should also be Qi wireless charging with a Google branded dock also expected to appear. The screen, on the XL at least, should be a notch toting display. 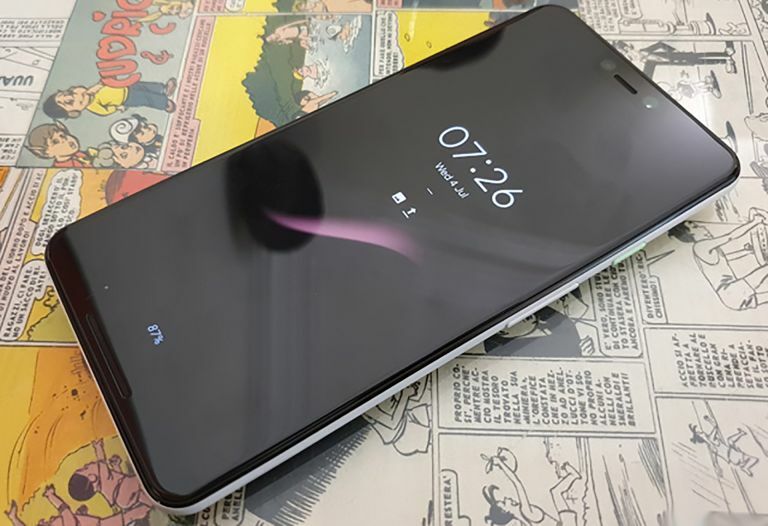 The Google Pixel 3 should be priced at around the £799 mark which will mean it has its work cut out with Apple's iPhone XR, with similar specs and a £749 price, due out around the same time.